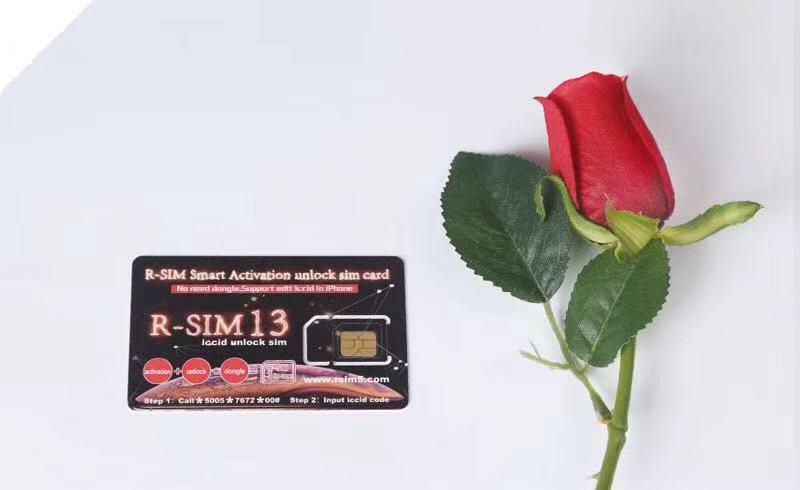 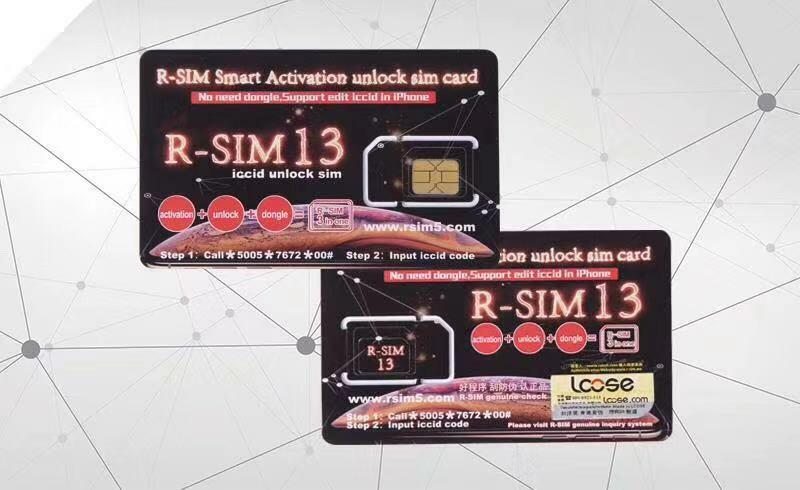 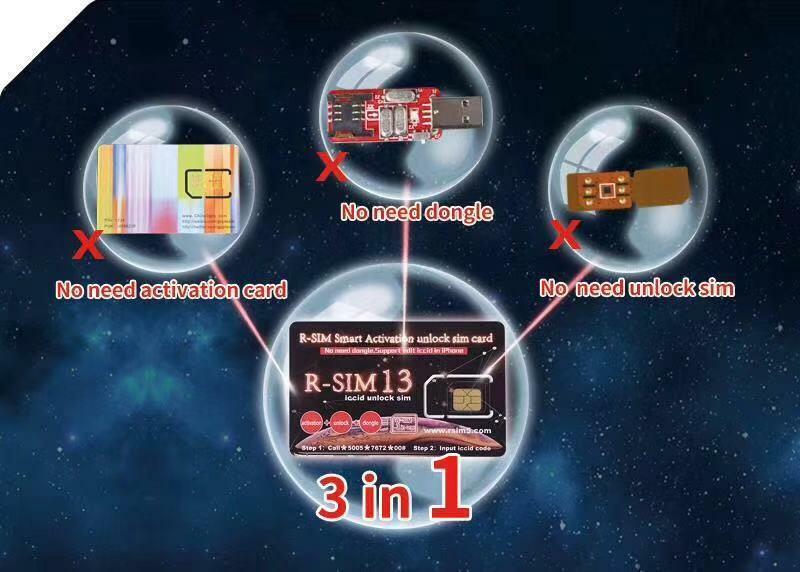 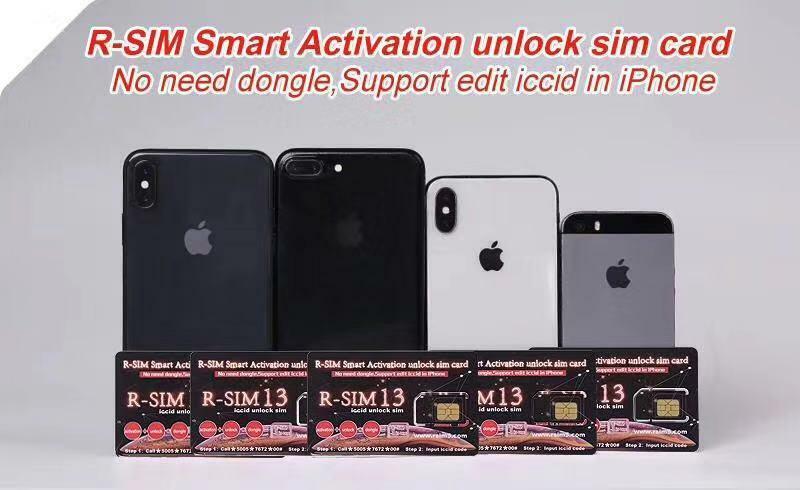 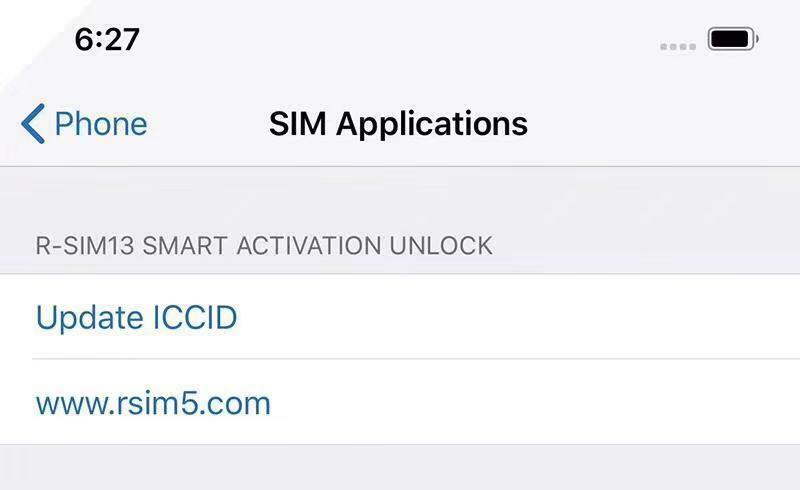 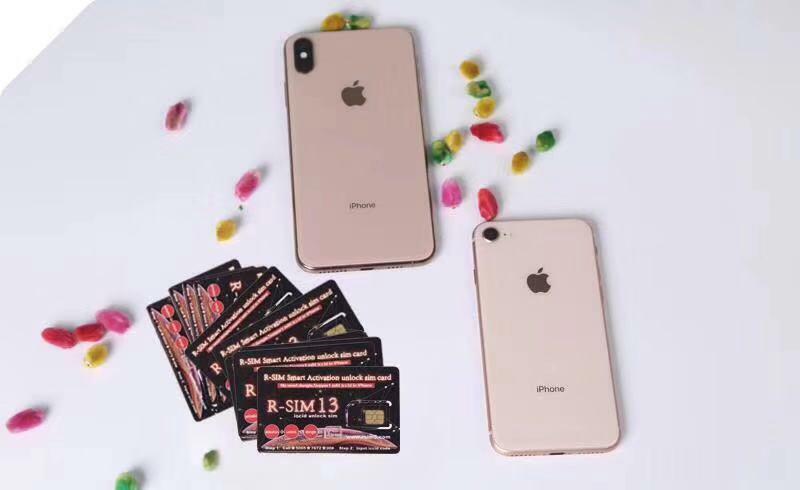 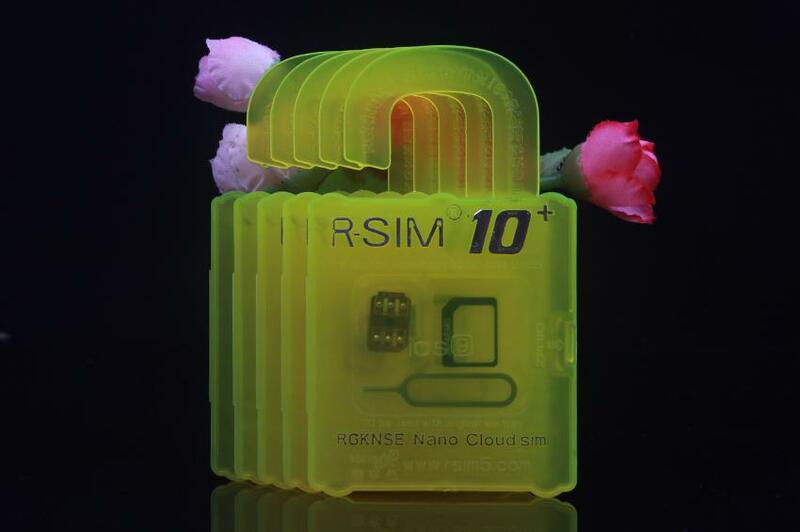 R-SIM SUP updated smart unlcoking card R-SIM 13 rush on market now. 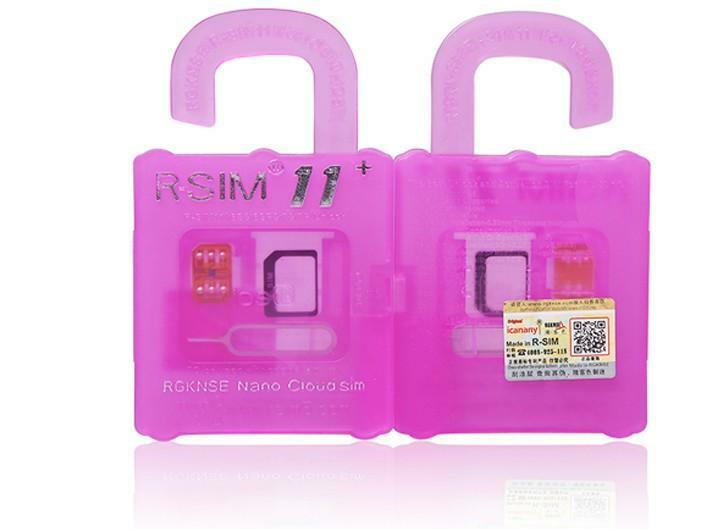 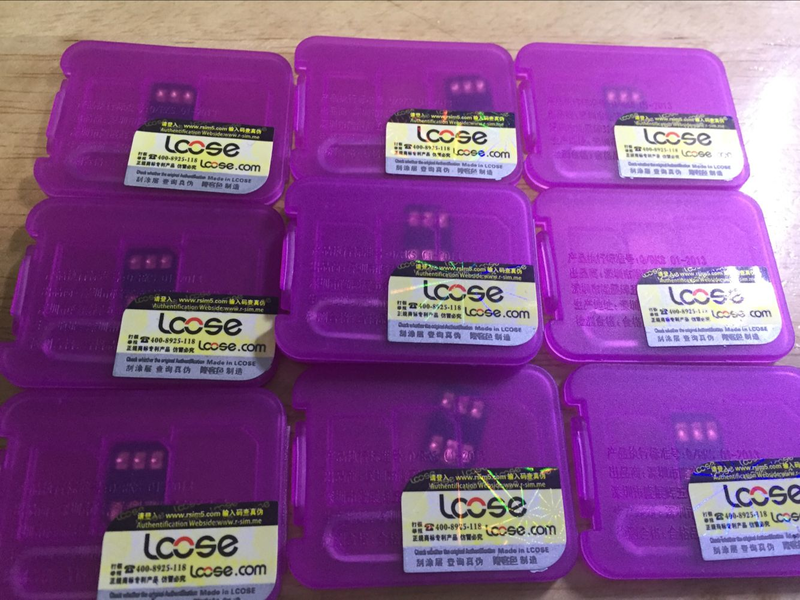 Unlocking program is more stable, quality is more durable. 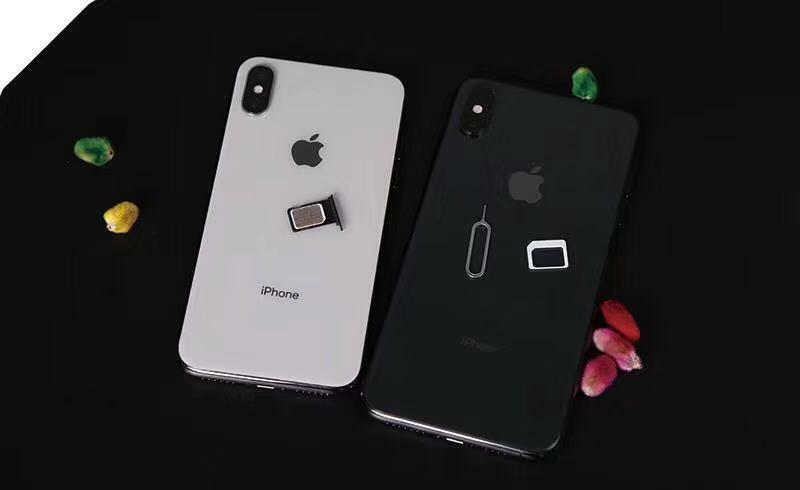 Suite-type CPU256K chip crystal, more stable voltage; faster unlocking speed, no lag even in exchanging ICCID; super longer standby;One time for all in ICCID unlocking mode; makes your locked iphone an unlcoked one !